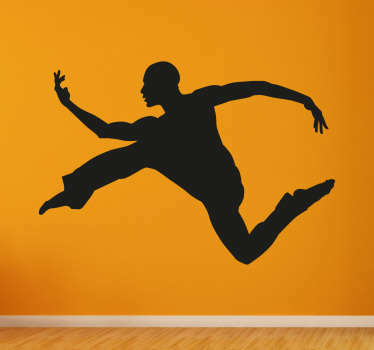 Collection of designs inspired by the world of dance. 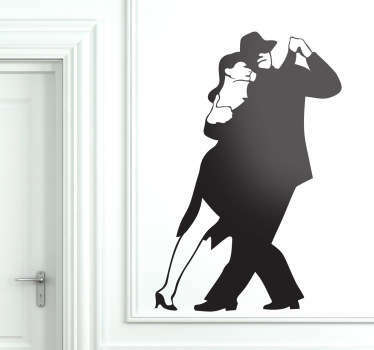 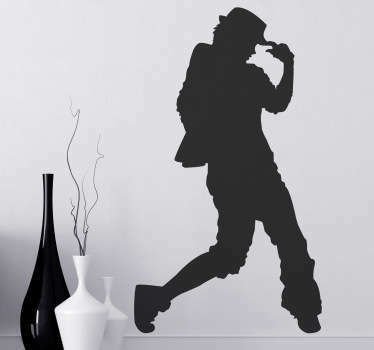 Decals and wall stickers ideal for all the lovers of dance. 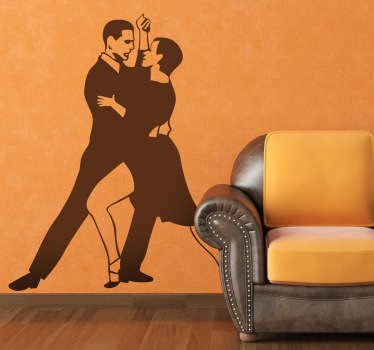 Tango, Waltz, Ballet, Hip Hop and more. 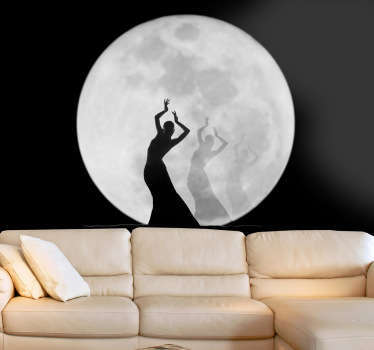 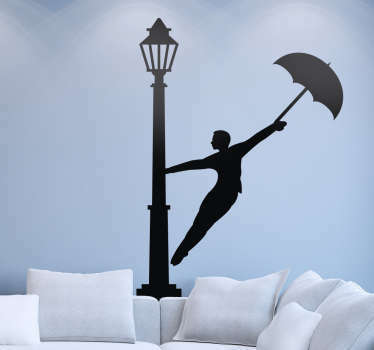 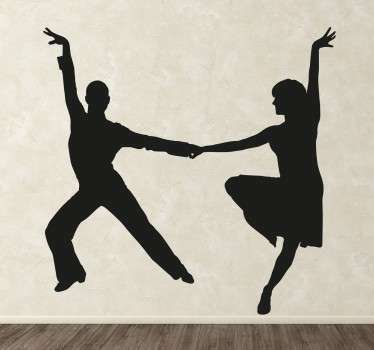 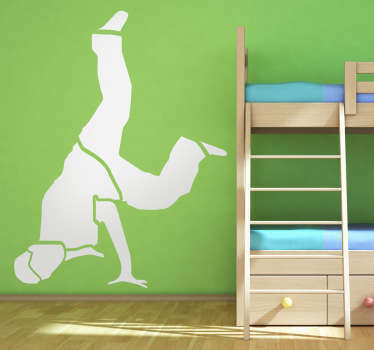 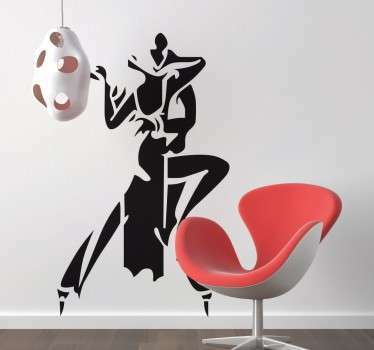 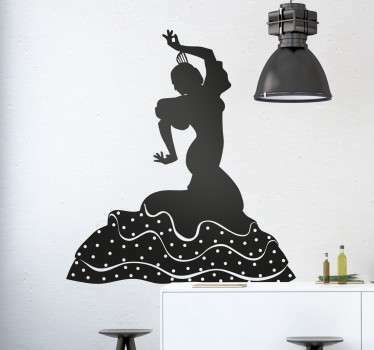 Our unique range of dance wall stickers are perfect to decorate any environment such as your own home, classroom or dance hall! 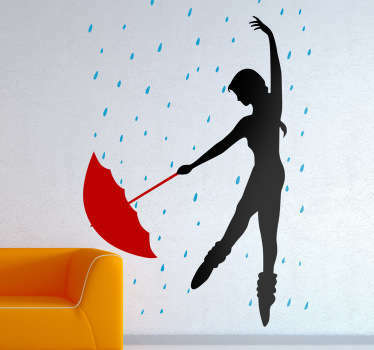 Create the perfect atmosphere where you can dance comfortably. 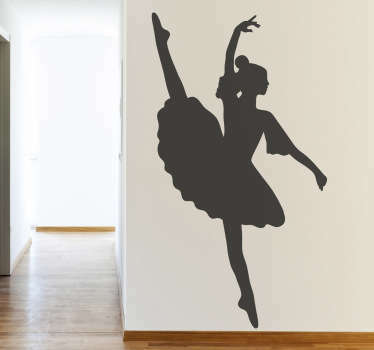 If you are not convinced with our wide range of decals you can contact us and we can design a personalised sticker for you! 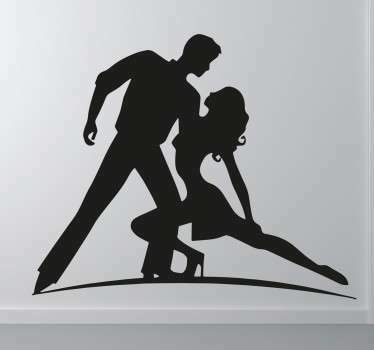 To improve the customer experience we have made all of our decals easy to apply and leave no residue upon removal.